The Vernacular Music Center at Texas Tech University's School of Music is playing host to a conference about all things electric guitar next week in Lubbock, Texas. Running from October 12–14, the conference is open to the public and promises to bring a range of electric guitar programs to the hometown of Buddy Holly. 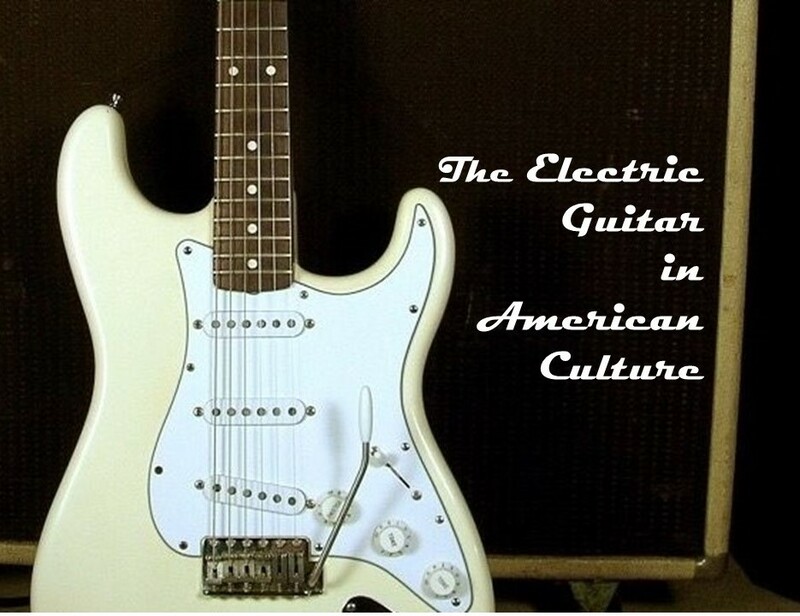 The weekend's programming will include panels and presentations along with performances all centered on the craft and legacy of the American electric guitar. Friday's program includes a series of graduate student panels on various guitar topics followed by a performance by players from the Lubbock area. Saturday's schedule continues with presentations from faculty members, as well as a keynote address by Steve Waksman, a professor of music and American studies at Smith College and author of Instruments of Desire: The Electric Guitar and the Shaping of Musical Experience. The events on Saturday will conclude with a series of performances including Texas Tech's D.J. Sparr performing Steve Reich's Electric Counterpoint as well as a premiere of his concerto for electric guitar and orchestra with New Orleans jazz guitarist Ted Ludwig as soloist and the University Symphony Orchestra conducted by Philip Mann. Other performers include Dave Wronski performing with a trio and alongside the Symphonic Wind Ensemble conducted by Sarah McKoin. Conference admission for the general public is $35 for the weekend and $10 for students with ID, though some of the events are free. You can see the full schedule and get more information on the conference's website through this link. If you're in or around Lubbock, we encourage you to take part in the event.